Discover our best-selling highlighters and more. 4 clean formulas, 40 diverse shades. Highlighters and more to achieve your ideal glow. Set your look, any way you want it. 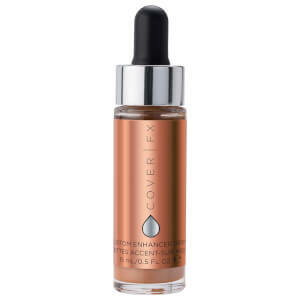 Create the look of perfected skin. High-quality makeup made from good-for-you ingredients, with a global audience in mind. 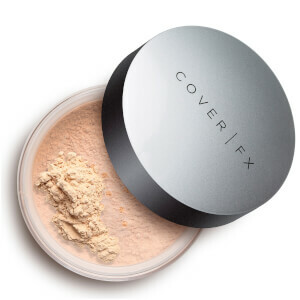 Cover FX has established itself as an industry leader in developing high‐performance formulas with a dedication to delivering innovative and customizable products. We offer award‐winning formulas and foundations in a diverse range of 40 shades and three undertones with a global audience in mind. Our products are vegan, cruelty‐free, and made with safe, high‐performing ingredients. 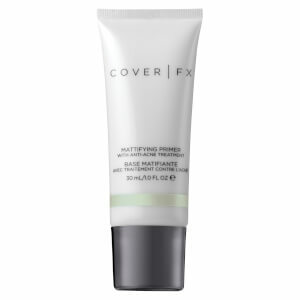 What sets Cover FX apart from other makeup brands is their dedication to providing customisable products that work in synergy with your skin and its tone. 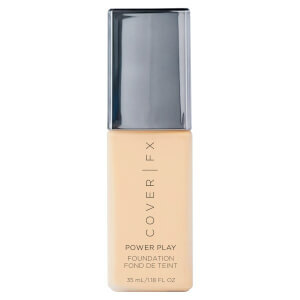 From the cult Custom Cover Drops, which can be added to moisturiser or bronzer to achieve your desired shade, to the bestselling Custom Enhancer Drops to create your perfect glow, Cover FX put you at the heart of their product formulations.